Unique, one of a kind 2-3 bedroom one bath home in Quincy. 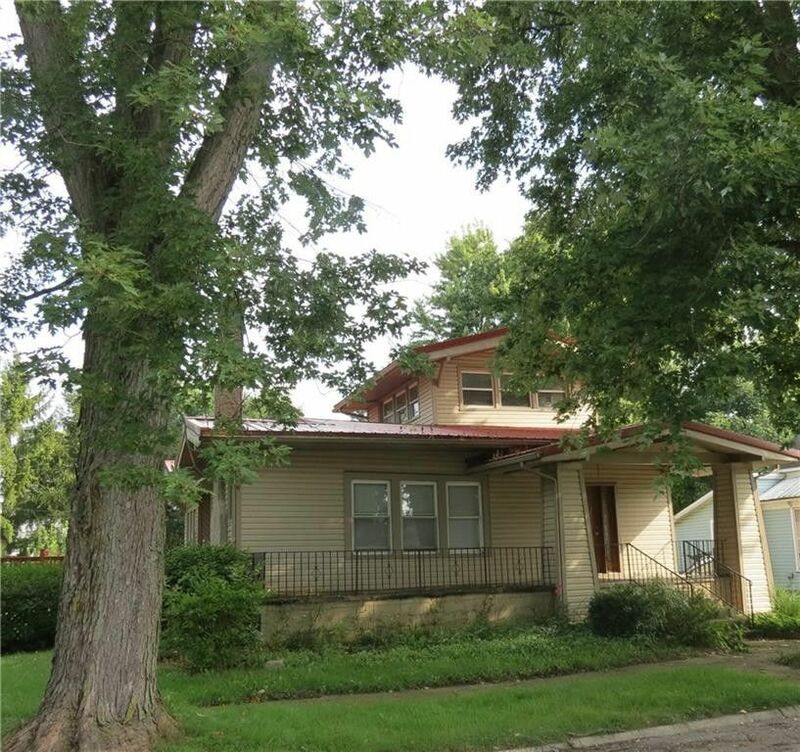 A little tenderness could make this home into a showplace with its covered front porch, hardwood floors, 2 main level bedrooms and the full bath plus a possible third bedroom or getaway upstairs and an ample kitchen with appliances with a large dining room. A large entertainment size deck is accessible from the dining room. Outside there is a detached one car garage plus the carport/lean to. This house will make someone a sweet place to call HOME! Directions: St. Rt. 29 to St. Rt. 706 to left on St. Rt. 235, turn right on South St., left on Canby St. then right on Main St.